Steve Brown of Rosemary Bookkeeping Newbury is a finalist in the Olderpreneur of the Year category of the BFA’s Franchisee of the Year Awards. Steve started his bookkeeping business in 2010 with his daughter, TJ Sutherland, who operates the Basingstoke territory. He says: “I was working long hours in IT as a global business support manager in a pressurised environment and my daughter was looking to go back to work after having her daughter. We both wanted to achieve a better work/life balance. 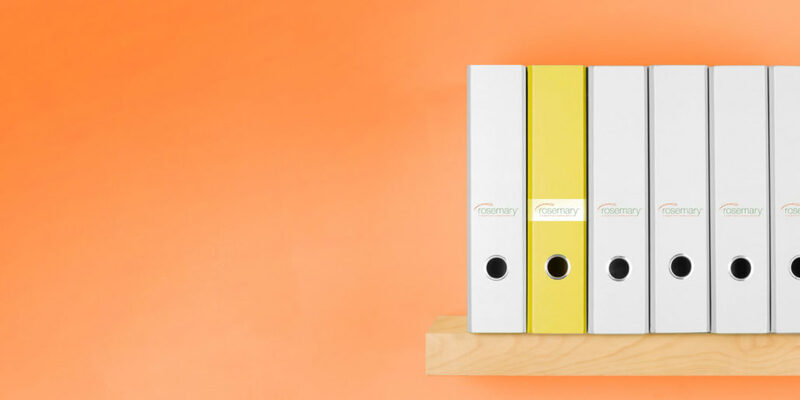 The Rosemary Bookkeeping franchise responds to the increasing need in the UK for an affordable, professional bookkeeping service that supports both the client and the accountant. 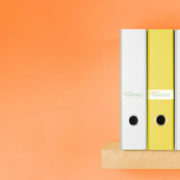 It’s based on a business concept that has been established and refined since 2002, providing a bookkeeping system within a fully supported franchise package. The franchise is run by two successful business women, Joanna Dennis and Lisa Curteis, who have over 50 years of business and bookkeeping experience between them. As an associate member of the bfa, Rosemary Bookkeeping has a proven ability to grow and sustain a franchise network. From Poland to Germany to South Africa to the UK – support and guidance... Are you an experienced bookkeeper seeking a new role?